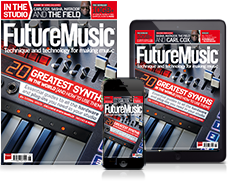 Moog could be bringing a new synth to its Mother range, if a recent application to the trademark office is anything to go by. The Asheville company has applied to trademark ‘Matriarch’, which certainly falls in line with the materfamilias theme of its current Eurorack-friendly Mother-32, DFAM and Subharmonicon synths. This could just be the new name for the latest Moogfest workshop build, but Moog has already confirmed it as the Spectravox. 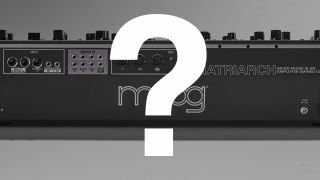 Of course, there’s no official word from Moog, but with Synthplex, Superbooth and Moogfest just around the corner, perhaps we’ll be treated to the mother of all mothers very soon? With a name like Matriarch, our money would be on something a bit beefier than the Grandmother, maybe a polyphonic version, but perhaps not as grandiose as the One? Check back soon for more news when we have it.